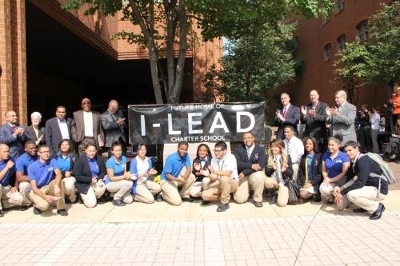 On October 1, 2013, I-LEAD Charter School announced that it would relocate to 401 Penn St. in downtown Reading thanks to the generosity of the CNA Corporation. CNA donated the five story 260,000 square foot office building to I-LEAD, modeling corporate citizenship and the company’s continued commitment to the people and city of Reading. ILCS opened its doors at 401 Penn Street for the 2014-15 academic year.